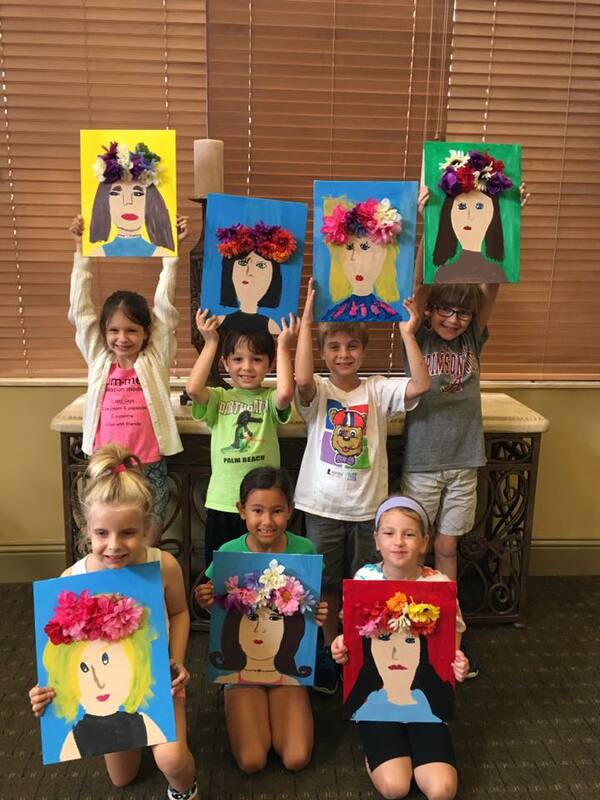 Students will create portraits inspired by Frida Kahlo. Food will be provided by The Oak Room. Please provide your order at checkout. 12 available	 OAKS- FRIDA PORTRAITS $40.00 NO REFUNDS OR CREDITS WILL BE ISSUED, UNLESS CANCELLATION REQUEST IS MADE 48 HOURS PRIOR TO EVENT TIME.